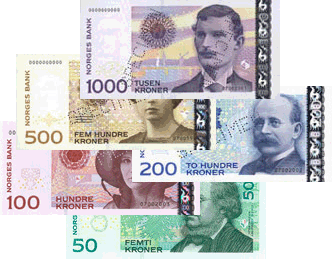 The krone or kroner in plural is the official currency of Norway. Its ISO 4217 code is NOK and its symbol is kr. Its subunit is called the øre. The name of currency, when translated to English, is called “crown.” It was introduced to Norway in 1875 which replaced its currency at that time, the Norwegian speciedaler. It is the result of Norway joining the Scandinavian Monetary Union which was established in 1873 (Norway joined two years later) but persisted only until the World War I. In the union, the name of the currency is krone, for Denmark and Norway, and krona for Sweden. After the dissolution of the monetary union, Norway, together with Denmark and Sweden, kept the names of their currencies. The Norwegian krone is divided into 100 øre. The coins were introduced to Norway in 1874 and some coins in 1875. Sometime between 1875 and 1878, new coins were introduced. 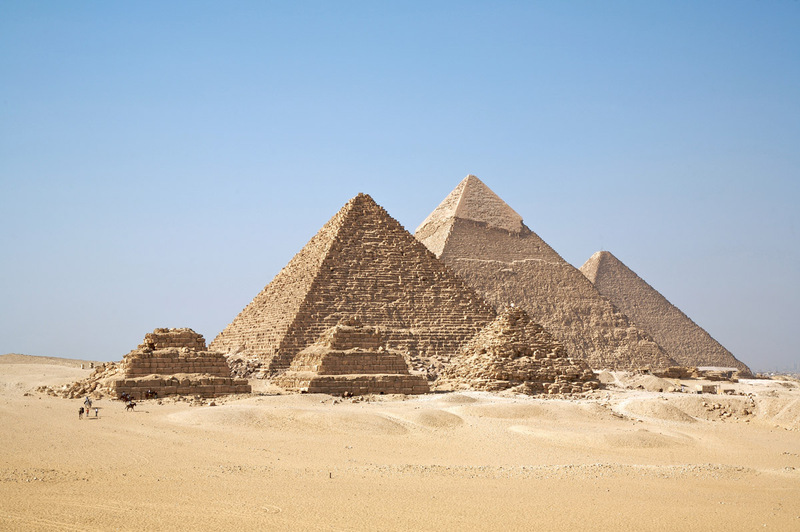 The denominations consisted of bronze, silver, and gold coins. Bronze composed the 1, 2, and 5 øre, silver composed the 10, 25 and 50 øre along with 1 and 2 kroner, and gold composed the 10 and 20 kroner. The 2 kroner coins were last issued on 1917. Production of 1 and 2 øre was ceased in 1972, 5 and 25 øre in 1982, and 10 øre coins in 1992. The current coins in Norway are not composed of bronze, silver and gold anymore. Coins that are currently in circulation are 50 øre (made up of Copper, Zinc, and Tin), cupronickel 1 and 5 kroner, 10 and 20 kroner (Zinc and Nickel). These new coins were circulated gradually during 1994 to 1998. Banknotes for 5, 10, 50, 100, 500, and 1000 kroner were introduced in 1877. Coins replaced the 5 kroner notes in 1963 and 10 kroner notes in 1984. 200 kroner were introduced 10 years later. Today, 1 NOK is worth about 0.18 dollars or 1 USD = 5.4 NOK. In 2009 to the beginning of 2010, 1 USD = 5.8 NOK. In mid 2002, 1 NOK is about 0.137 USD, or, 1 USD is about 7.36 NOK.